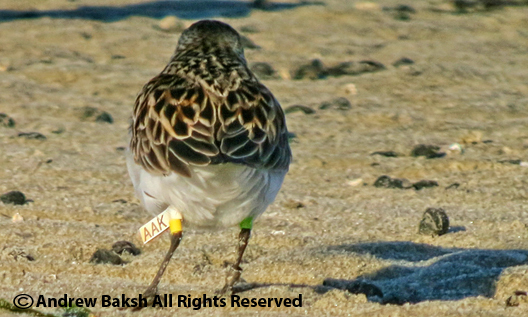 When I do my shorebird surveys, I am always on the lookout for banded birds. This past Monday (Memorial Day), I spotted a banded Semipalmated Sandpiper (SESA) feeding in a flock of over 1,000 SESAs. 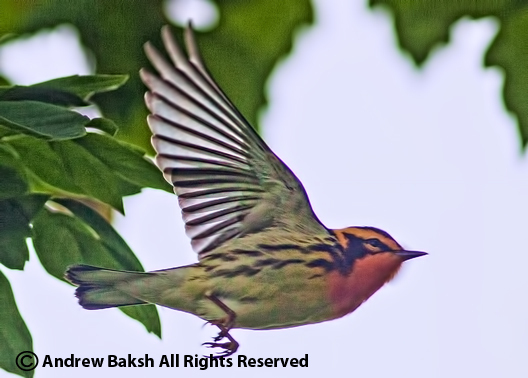 It took some patience, but finally I managed a clean look at the flag/tag and additionally managed a digiscope photo. 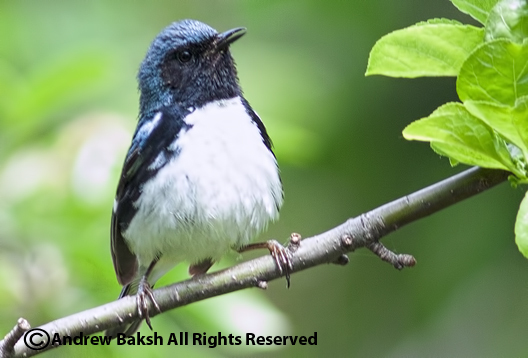 Here is the bird, which I reported in and will await an update on when it was banded and where. 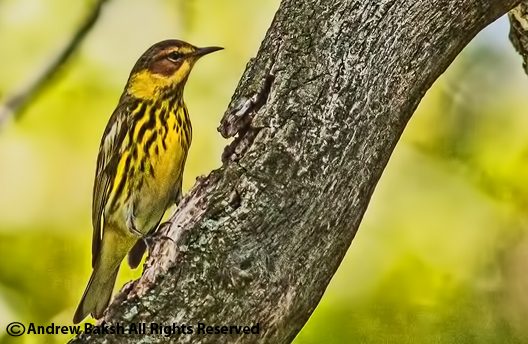 If you see a banded bird, I encourage to document and report the information. 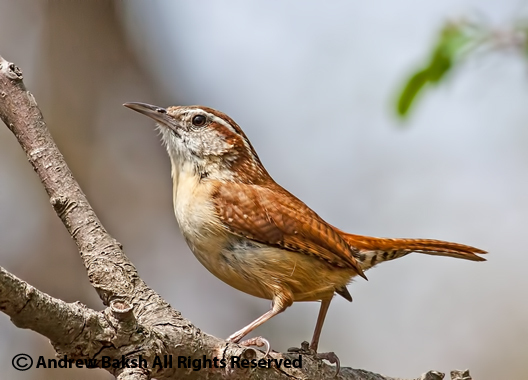 Two websites I use are Patuxent Wildlife Research Center bird Banding Laboratory which covers a wide range of banded bird types and Banded Birds, which caters specifically to shorebirds. 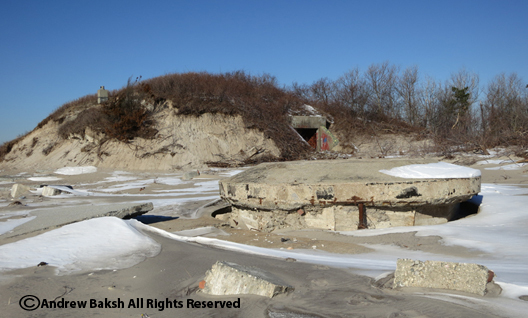 Well, it looks like there will be no Summer at Fort Tilden Queens NY. National Park Service officials announced in February that it was unlikely that the beach would be ready for Summer of 2013 and hinted that the beach will remain closed and possibly reopen in 2014. 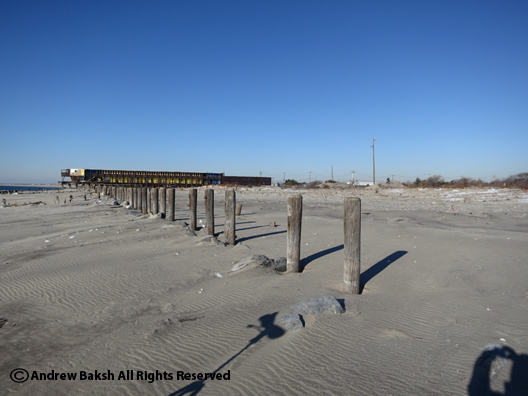 I was at Fort Tilden just last week and there was no indication that the beach would be ready for the Summer of 2013. Lack of resources whether manpower or funding or maybe Fort Tilden is not a high priority item, I don't know, but beach goers at Fort Tilden will just have to grin and bear it. If you are wondering how bad the beach was hit by Hurricane Sandy? Take a look at these photos (with the exception of the 1st one) I took on January 26th, which shows some of the devastation that occurred. Road covered with debris and sand. 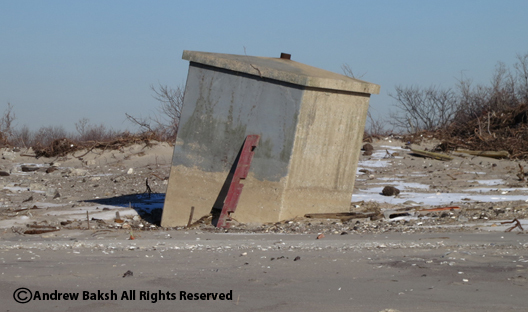 The storm was so powerful it blew the top of the bunker onto the beach. While doing my shorebird survey, I always keep an eye out for Horseshoe Crabs because of their relationship to the arrival of shorebirds who fatten themselves on the eggs of Horseshoe Crabs before continuing their journey to wherever it is they are going. 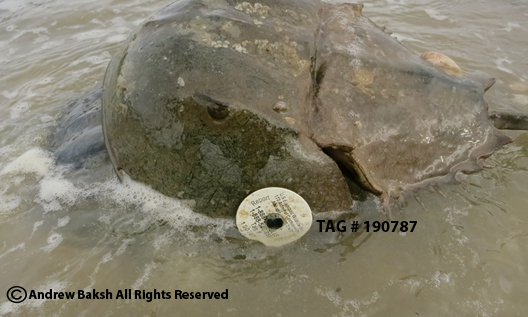 A few days ago during a windy high tide, I observed a number of tagged Horseshoe Crabs at Big Egg Marsh in Queens NY, 9 of them to be exact and I was able to document 6 of them. 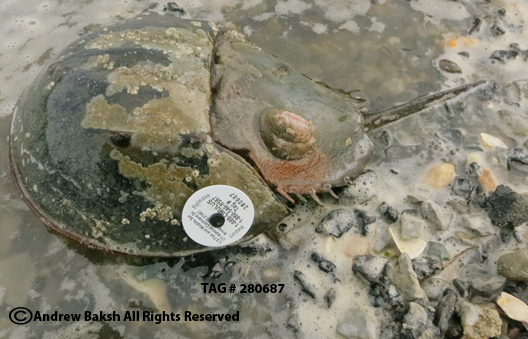 Horseshoe Crab Tagging, is being coordinated by Maryland Fishery Resources Office since 1999 and is sort of like the banding of birds. 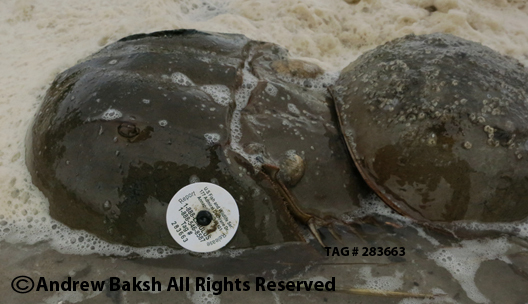 Crabs have been tagged by researchers and biomedical companies conducting numerous studies on Horseshoe Crabs along the Atlantic Coast. Although all tags have a toll-free phone number for reporting the information, there is also an online form to report resightings. 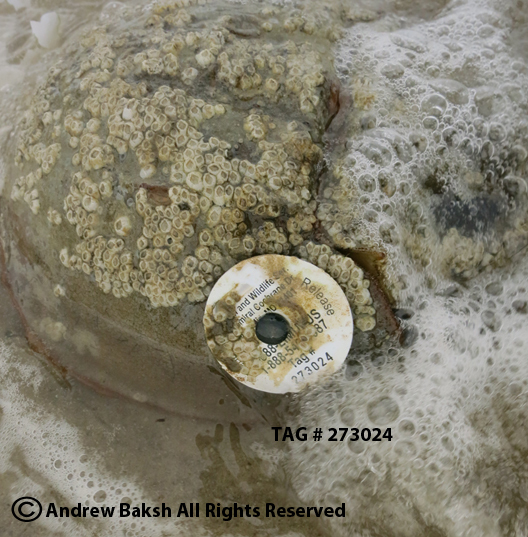 So you may be asking yourselves,how does a Horseshoe Crab get tagged? Well, it involves some drilling, but don't worry the taggers are well trained and although some blood or eggs may result from drilling, the Horseshoe Crabs are generally in good health post banding...er tagging. The tags are attached to an area called the Prosoma (first section of the body), which due to the fibrous material minimizes bleeding. The tag is attached by drilling a 5/32 inch hole through the left side of the Prosoma and then the pin with the tag is pushed in as far as it would go without going through to the other side. 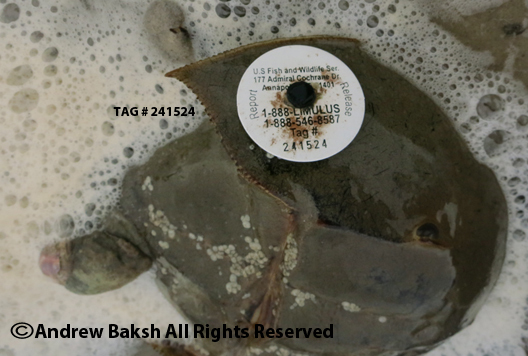 See below photos of the tagged Horseshoe Crabs and if you find one yourself, document the tag number and report in your findings via the tool free number on the tag or post your findings online here. 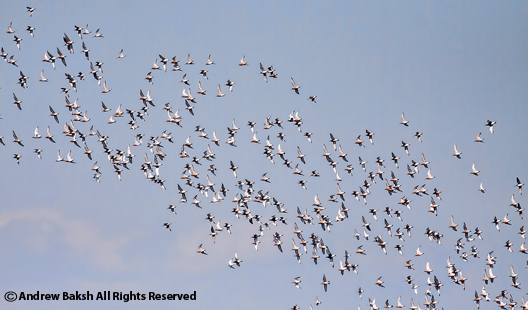 No, it is not some cricketer's score, but an annual event where teams of birders try to find as many birds as they possibly can in a single day. I decided to do this mission with Andria, who was a good sport but by the end of the day was so fatigued that she may not want to bird with me again. 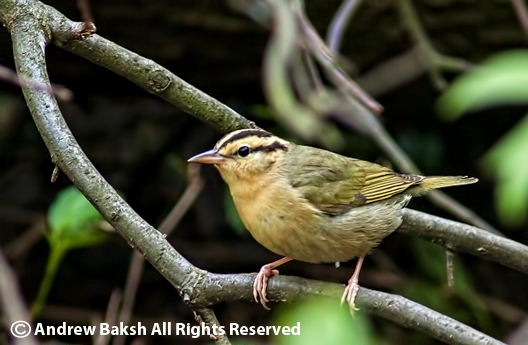 And who could blame her after all, I could be quite the maniac birder especially when on a task like this one. One of the main reasons why I decided on the Bronx was trying to find and explore other places to bird. Yes, crazy as it sounds, I was attempting to do a century run while exploring new habitats. That in itself probably harmed our efforts to get to 100. We covered several areas such as Pugsley Creek Park, Castle Hill Park, Turtle Cove, Pelham Bay, Orchard Beach Pelham Bay and Twin Island Pelham Bay. However, due to the weather conditions there were several good spots that we did not get to visit, that I am sure could have taken us to and past the 100 mark, but I was happy with the result for a 1st attempt. With a bit more planning and scouting, I bet this would be easier the next time I take a crack at it. Oh and if you were wondering, we finished 8 short of the coveted mark. 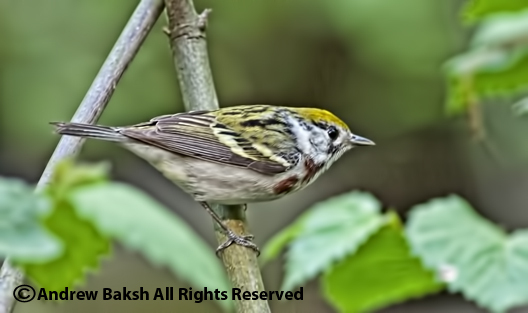 Some of the better birds we encountered along the way included OYSTERCATCHER, WILLET, SEMIPALMATED PLOVER, YELLOW-CROWNED NIGHT HERON, MARSH WREN, CLAPPER RAIL, WILSON's WARBLER, BLACKBURNIAN WARBLER and HOODED WARBLER (a Bronx first for me) to name a few. Below are a few photos from the day. Forest Park in Queens NY has been very good for the past week or so. 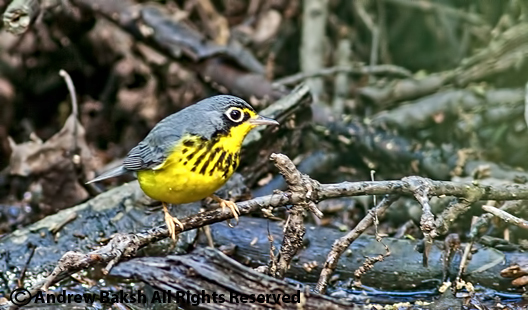 Despite the sometimes puzzling waterhole effect, birds are in the park and I have now gotten 20+ species of warbler 3 times this season already. Today, I spent most of my day at the Forest Park Waterhole only taking a break once. I tried to do hourly counts to get a feel of the "lull" times in order to get a better picture to compare the data to years past. Here are some photos that I managed from today. If you build it they will come. 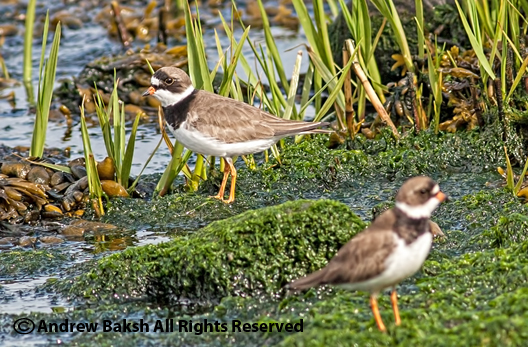 Jamaica Bay salt marshes are invaluable to birds, fish and other wildlife. These wetlands are also critical to the health and protection of Jamaica Bay’s coastal communities, by improving water quality through the filtering of pollutants, and by buffering storm surge and reducing wave action. 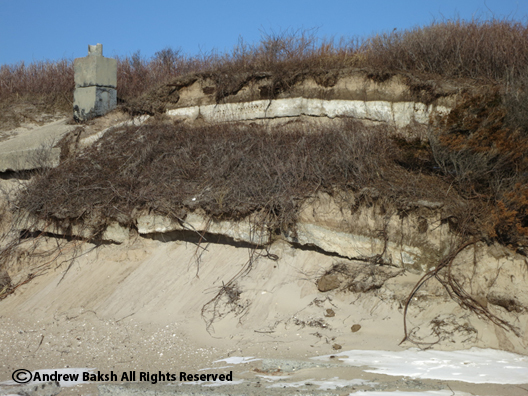 Unfortunately, Jamaica Bay salt marshes have been deteriorating at an alarming rate that appears to be accelerating; experts worry that if this rate of loss continues, marsh islands in Jamaica Bay could vanish completely in the next 20 to 25 years. In 2003-4, I participated in an experimental pilot project aimed at restoring a two-acre parcel of degraded marsh in Jamaica Bay. Sediment was applied to the marsh surface at Big Egg Marsh and then planted with over 20,000 seedlings of marsh grass. See some photos here of the planting. Working with National Park Service Biologist George Frame, I along with many volunteers contributed to the project, putting in hundreds of hours of our time and effort to the cause. 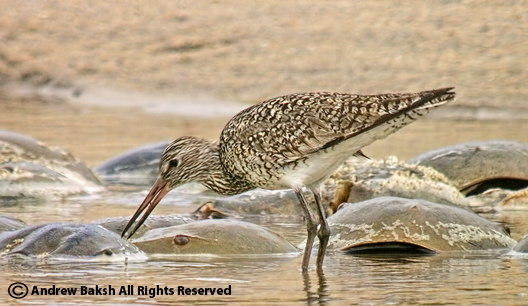 Following the pilot program at Big Egg Marsh, a 43 -acre project was completed at Elders Point Marsh - East in 2007, and another 40 acres constructed at Elders Point Marsh - West in 2010. 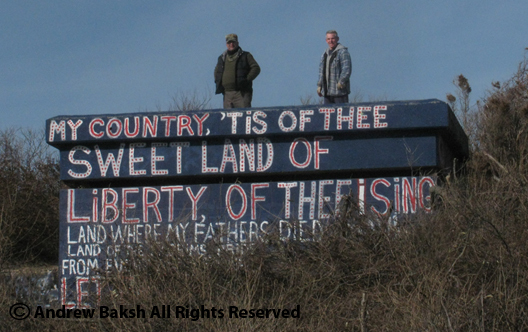 Another 42 acres of marsh were restored at Yellow Bar Hassock in 2012. The State of New York has contributed $5 million to these projects. 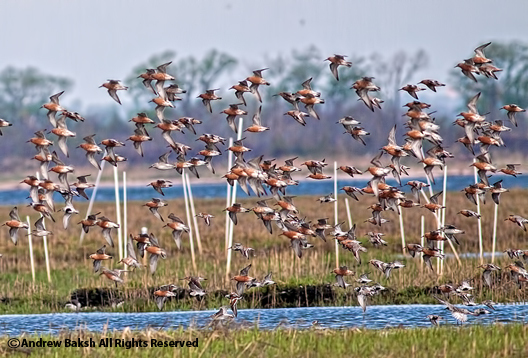 With a community based project in the works to restore 28 acres of salt marsh grasses on the recently rebuilt Rulers Bar and Black Wall Islands, I say we could expect to see more migrating birds stopping over...especially SHOREBIRDS. It is important to note that none of this would be possible without the hard work of the Army Core of Engineers, the North East Chapter of the American Littoral Society, the Jamaica Bay Eco-Watchers (led by Dan Mundy Sr. and his son who are like local champions of the Bay...at least for me), the vision of government officials and most importantly, the hundreds of volunteers who have put in thousands of hours, giving their time and effort to the restoration of the bay they love so much. Today, as I did my shorebird survey, I was over-washed with joy as I watched in satisfaction over 2 thousand shorebirds wheeling around and resting in Big Egg Marsh in Jamaica Bay Queens NY, during high tide. A treat was counting over 300 Red Knots roosting and sometimes feeding in the marsh as the tide came in. 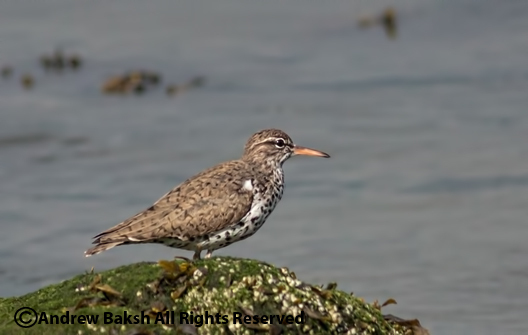 Other shorebirds included, Willets, Greater Yellowlegs, Lesser Yellowlegs, Short-billed Dowitchers, Semi-palmated Plovers, Black-belied Plovers, Least Sandpipers, Semipalmated Sandpipers, Dunlins and Rudy Turnstones. 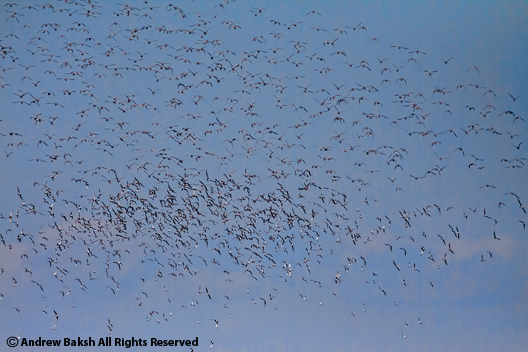 Red Knots were the majority shorebirds in this image, which I cropped. 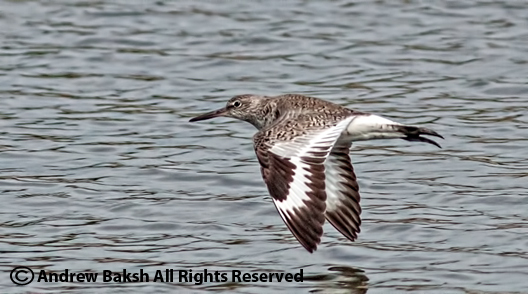 Red Knots in breeding plumage.